Who knew Gorilla Glue could be so harmful to Dogs? There was a time when tasting or eating glue was something to be joked about but now with newer and stronger adhesives on the market there is an emerging danger for our pets and possibly children. 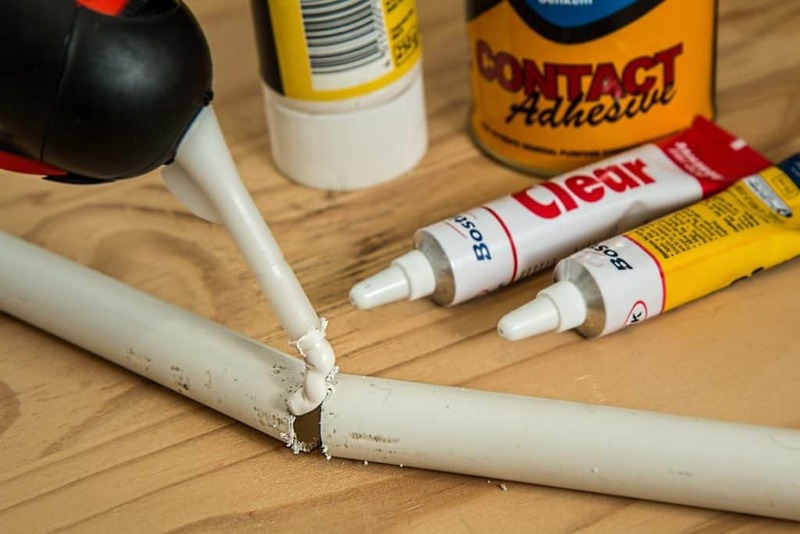 The main culprits are polyurethane based adhesives such as Gorilla Glue and Elmer’s ProBond which are commonly used for household projects, woodworking, etc. These types of adhesives contain a catalyzing agent called Diphenylmethane Diisocyanate (MDI). When MDI –based adhesives come in contact with water they expand rapidly up to 3-4 times their original size and create a hard foam material. The rate of this reaction is much faster in a warm acidic environment, such as the stomach, and ingestion most commonly results in obstruction but can also cause rupture of the stomach if enough material is eaten. The reaction produces heat as well, which can result in thermal burns to the esophagus and stomach. Ingestion of as little as 2oz will likely cause obstruction in a medium (50lb.) sized dog. abdominal distension or signs of abdominal pain. Signs generally develop within 15 minutes of ingestion but may take as long as 24 hrs. If ingestion is suspected, it is important that your pet see a Veterinarian as soon as possible. 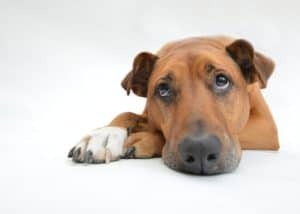 DO NOT attempt to induce vomiting as the glue can harden within minutes and may obstruct or rupture the esophagus while your pet is in the process of vomiting or the glue might be inhaled into the trachea (breathing tube) or lungs and cause respiratory problems. The diagnosis of obstruction will usually be made after x-rays of the abdomen are taken, however, the appearance of the glue on x-ray can be mistaken for “food bloat” which occurs when an animal ingests a large amount of food resulting in a severely distended stomach. Food bloat is not life threatening and can usually be managed medically whereas glue ingestion can be deadly and requires surgical intervention. 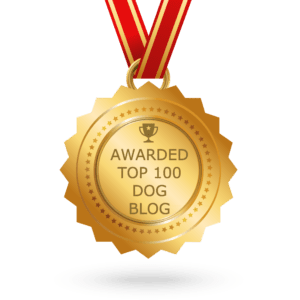 History is a critical part of arriving at the diagnosis so it is important to mention if there is any possibility your pet may have eaten this type of material. In cases where glue obstruction is diagnosed surgery is needed to remove the mass from the stomach as it cannot be dissolved and as mentioned before the glue hardens very rapidly. Prompt identification of the problem and medical care greatly improve your pet’s chances of a successful outcome. The best treatment, however, is prevention. If you use MDI-based glues take extra precaution to keep them away from pets. 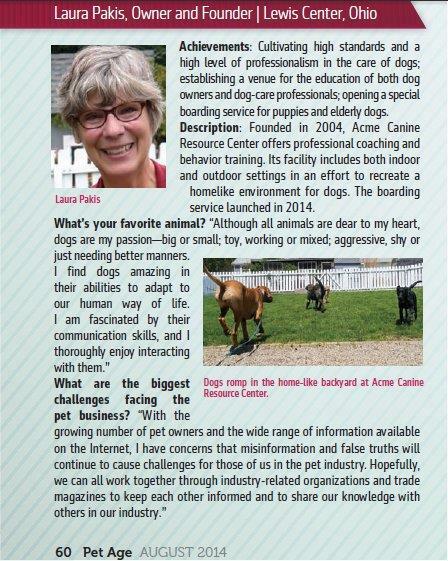 This entry was posted in Medical issues in Dogs and tagged Elmer’s ProBond, Gorilla Glue. Bookmark the permalink.